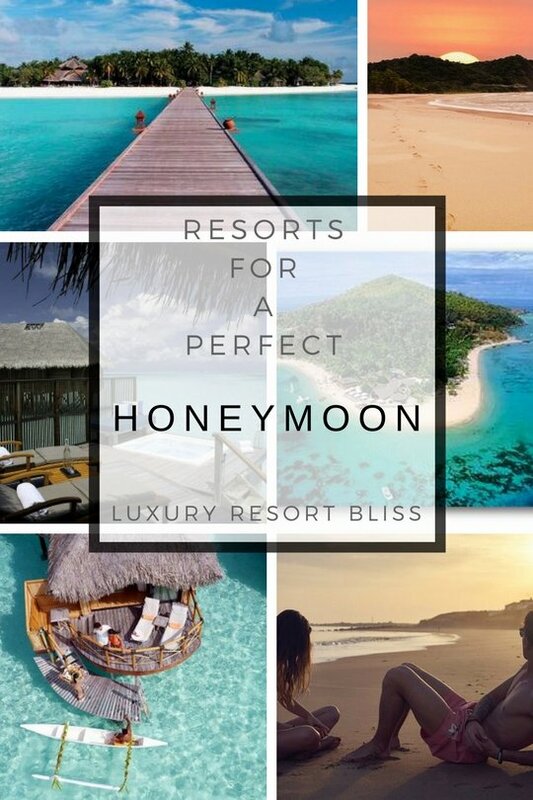 Looking for some great honeymoon resorts? There are some that really deliver around the world and we've picked them as our favourites. We've chosen these ones for their high ratings from past guests, the locations and the ability to provide relaxation after a busy wedding. 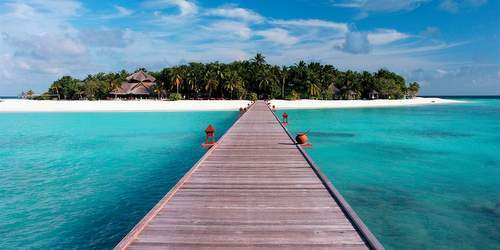 VIDEO: Need we even explain the attraction of a Maldives honeymoon? See the top 10 resorts in each of these romantic and exotic destinations. See more below. Whichever way you look at it the Playa Del Carmen Couples only resorts are one of the first places you can check out if you are looking for a dream honeymoon. This part of the Riviera Maya south of Cancun is custom made for romance with an adventurous edge. 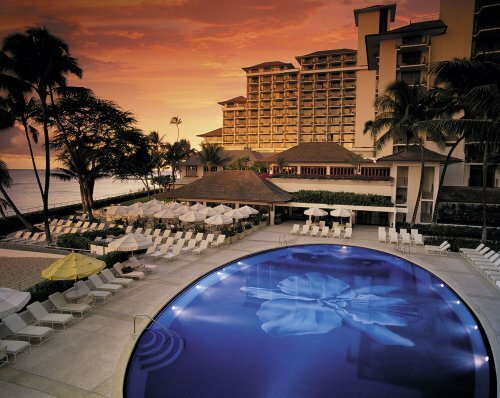 Located in Maui, Hawaii, this resort is within a gated community and right on the beach. Shopping and galleries are close by. Service is excellent. It also receives perfect scores by honeymooners. 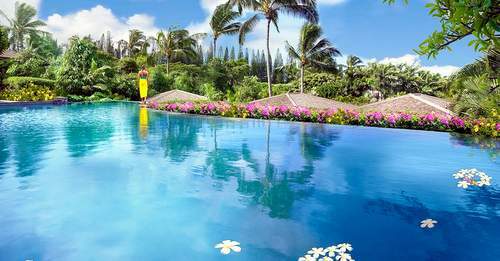 More on Wailea Beach Honeymoon Resort Villas. 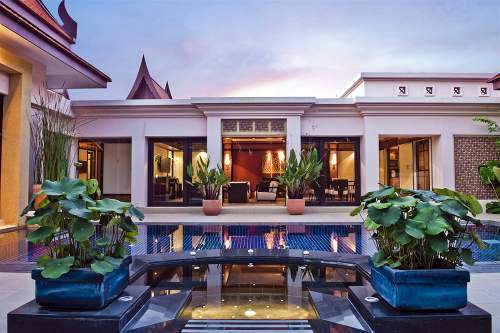 This luxury resort is located 10 minutes from the airport. Highlights include a private signature golf course by Jack Nicklaus and spa. You'll find a black lava pool, a white-sand beach and many activities including rock climbing. Rooms and suites are large, decorated in a Polynesian style and have furnished lanais. 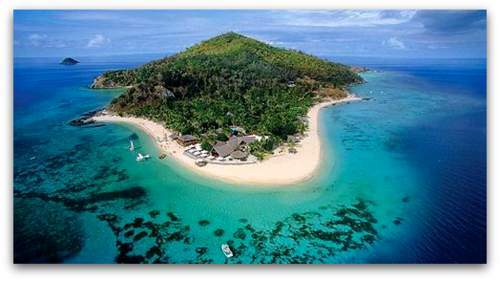 Fiji is one of the top Honeymoon destinations for many Australians and New Zealand couples. There are some truly exotic and luxurious resorts spread across these spectacular islands with a developed tourism infrastructure which really knows how to do honeymoons well. The perfect spot for romance, this luxury resort in Thailand has a gorgeous spa that is said to be the best in the city. It's secluded but close to the airport. Has won many awards, has many kinds of food and lots of activities. 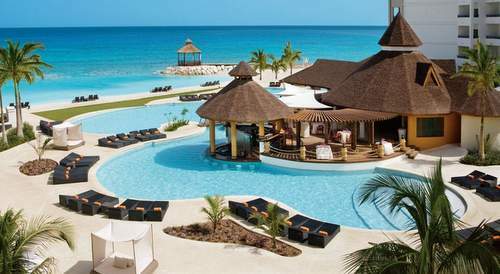 Secrets Wild Orchid Montego Bay is an interesting choice for an all inclusive resort with hot buffet breakfasts. See the Montego Bay Resorts here. A perfect spot of couples - especially ones who love the beach and the spa. There are no small children here, it's tranquil, has a private beach and is renowned for its excellent service. A beautiful secluded resort in the Whitsunday Islands, close to the great barrier reef in Australia. It's all inclusive and a great spot for snorkeling and coral diving. Great also for relaxation and pampering! Listed by honeymooners as the perfect place for one, this romantic resort is in Tahiti. A great place to snorkel or dive in the lagoon and gorgeous over-water villas. Special honeymoon packages are available. 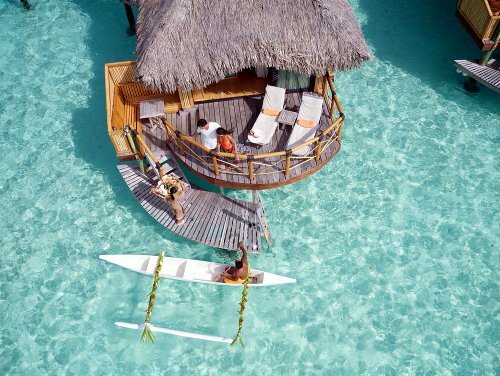 More on Bora Bora Lagoon Resort. This is a small and intimate resort in Costa Rica. You can choose between total relaxation or doing some activities like boogie boarding. Choice of restaurants and cool waterfall swimming pool. Located on a secluded coral atoll in the Maldives archipelago. It really is paradise. It's romantic and tranquil and the ideal place for a honeymoon. Honeymooners love it and rate it with perfect scores. 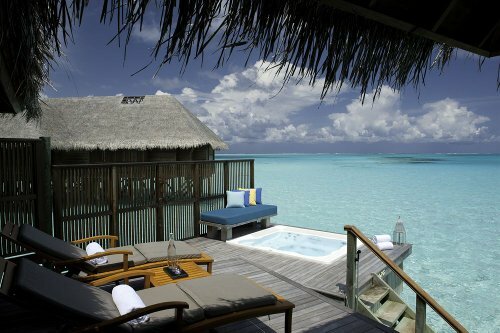 More on Banyan Tree Maldives Vabbinfaru.